I love this image that one of my younger girls captured recently at a friends birthday party. It is a great way to see how your children view the world – let the have a go with your camera. 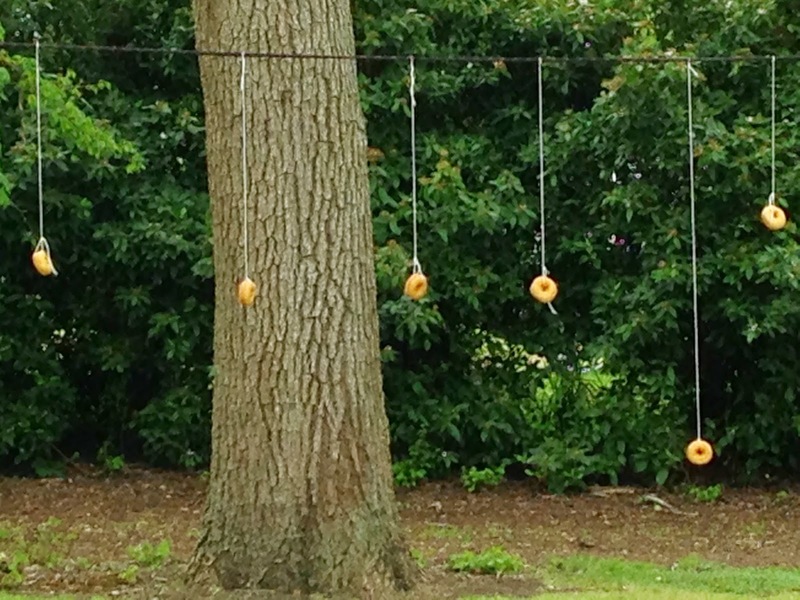 Simple things like hanging doughnuts from string had all of the little people engaged for ages. Cinnamon and sugar covered faces, wide eyes and wet lips from licking! Great fun. I am not a big games person. But I am drawn to the relaunch of old school games, re-packaged for the next generation of kids. Think Uno, Yahtzee, Snakes and Ladders, Connect Four, Old Maid, Go Fish and Bingo. The stores are full of new versions for the Christmas rush. 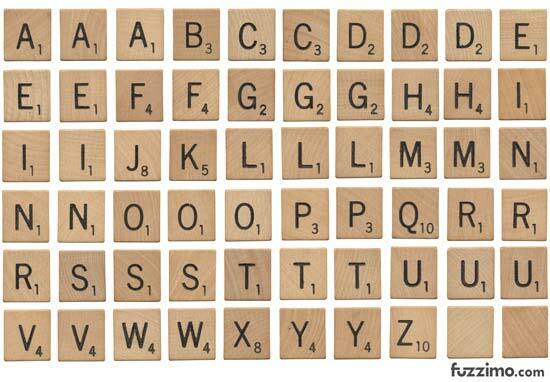 But I am rather more attracted to the set of scrabble letters that are popping up everywhere – from poster prints, DIY craft to interesting name labels. Fuzzimo has a range of great free fonts and visual candy for you to play with and download.